I grew up in Enniskillen, Co. Fermanagh and moved to Belfast in 1999 to study for a BSc at QUB in Computer Science and Physics. 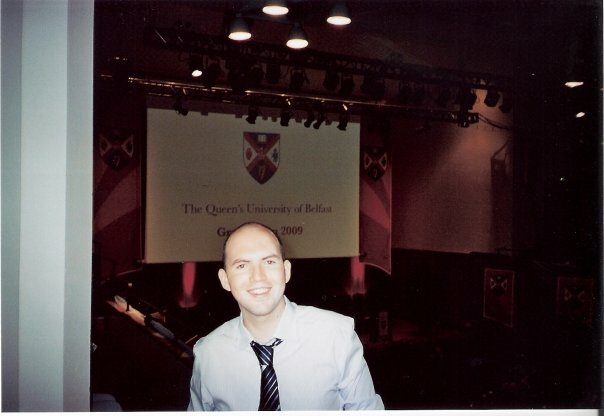 I then moved to the University of Ulster in 2004 to complete an MSc in Computing and Intelligent Systems. Following this study period, in 2005 I worked as a research associate for 1-year in the Intelligent Systems Research Centre (ISRC) at the University of Ulster's Magee campus. I came full circle in 2006, returning to QUB to begin a PhD within the Intelligent Systems and Control (ISAC) group under the supervision of Prof. Kang Li and Prof. George Irwin. My thesis focused on variable selection and regularisation methods applied to systems biology, for which I received invaluable support and guidance from George throughout this period. 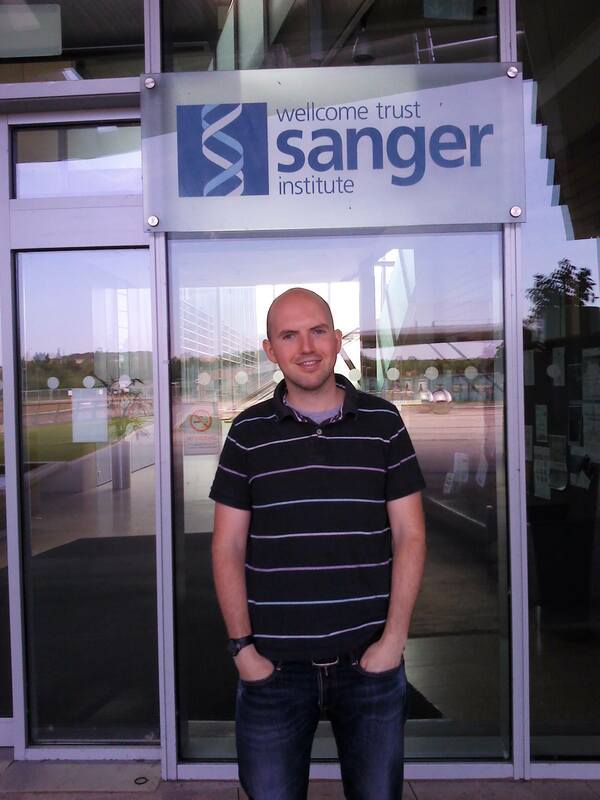 Following completion of my PhD I started a 2-year postdoc in Jan 2011 at the Wellcome Trust Sanger Institute in Cambridge - switching fields into the genetics and genomics of human disease. Since then I have recently started a new postdoc in Sept 2014 at Harvard Medical School and the Broad Institute of MIT and Harvard. I now work mainly on genome-wide association studies and exome-sequencing studies in large population-based cohorts to identify genes that increase susceptibility for certain human diseases; including migraine, schizophrenia, epilepsy and cardiovascular disease. The research training in systems modeling and machine learning that I received while at Queen's under George's supervision has been of immense benefit to me in my current research path and for that I will always be grateful. Thanks very much George for all your help and guidance. I hope you enjoy a very relaxing retirement.